Why List Your Miami Condo With Us? In order to achieve the most potential for your property the first step is to define a solid plan that best suit your needs and at the same time take into account the current market trends. 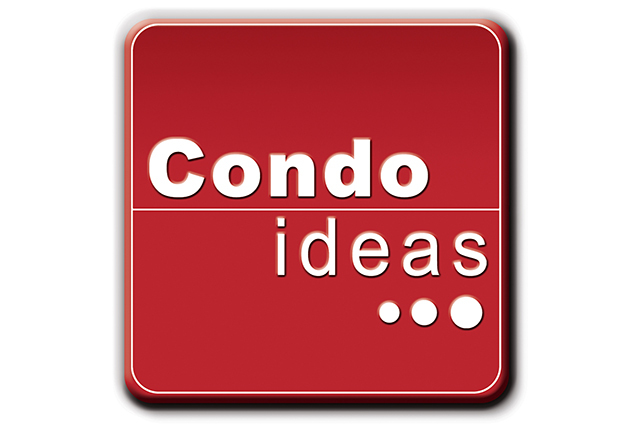 Condoideas agents are expert in Miami Real estate transactions and will prepare a complete sale strategy from listing, to marketing until the closing table. Our goal is your goal, seeing that you make the greatest possible profit of your real estate investment. Please contact us if you wish to receive more information on how to list your property with us.